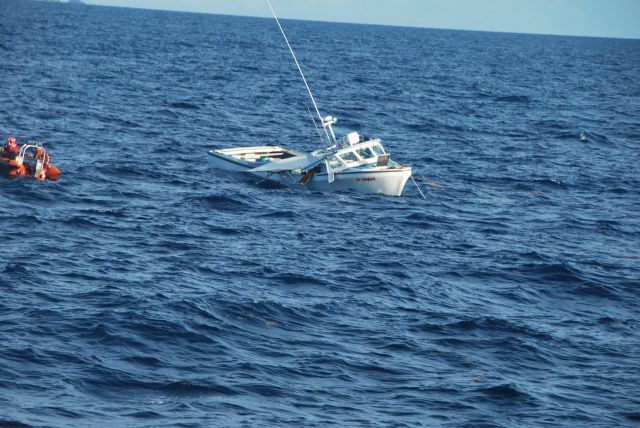 The 42 foot long fishing vessel Sea Shepherd collided with the Coast Guard Cutter Key Largo off Vieques, Puerto Rico. 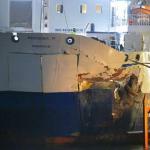 The Key Largo struck the fishing vessel during the early morning hours. The Sea Shepherd sank after the collision in 100 feet of water. The two crew on the Sea Shepherd were safely rescued. No reports of injuries or pollution released. 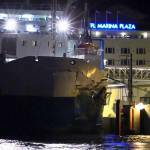 On September 21, the 96 meter long ro-ro passenger ferry Mercandia IV allided with the pier in the port of Helsingborg, Sweden. The Mercandia IV was making a regular voyage from Helsingør, Denmark with 124 passengers and 19 crew. As the ferry entered the port, it struck a pier in the harbor. The vessel was holed on the starboard side of the bow. 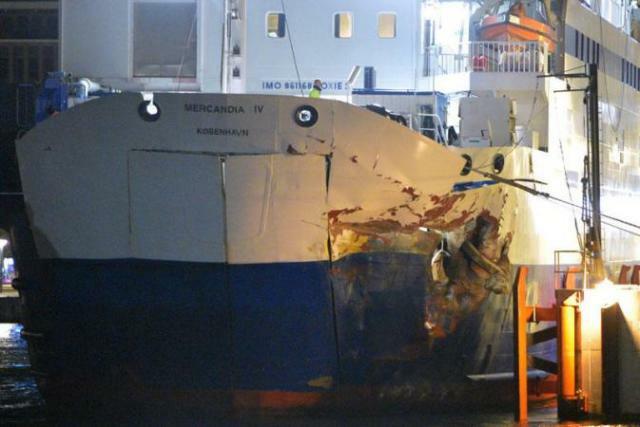 The bow door was too far damaged in the collision to be operated and the Mercandia IV backed into its berth. 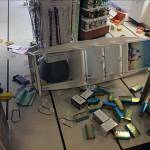 Passengers reported that the impact cause glasses and dishes to smashed onto the floor. 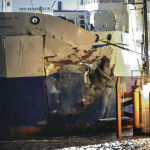 One passenger and one crewman were injured and were taken to hospital. No reports of pollution released. 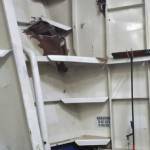 The following day the vessel was inspected and later taken to a shipyard for repairs.